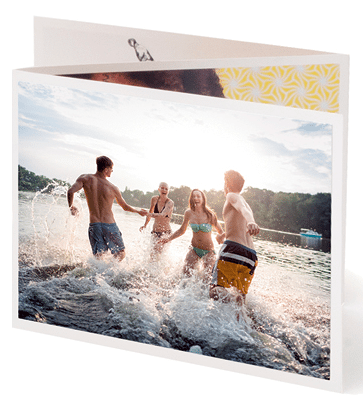 Get more attention and lift response when you think beyond postcards. Beyond high quality postcards, we make just about any custom print concept come to life. Unique elements like special finishes, textured coatings and odd shapes help get your message quickly noticed and remembered. Since the average person sees about 5,000 ads a day, cut through the clutter with products that engage customers and lift you above the competition. Our team of experts can help: Call us at 800-959-8365. 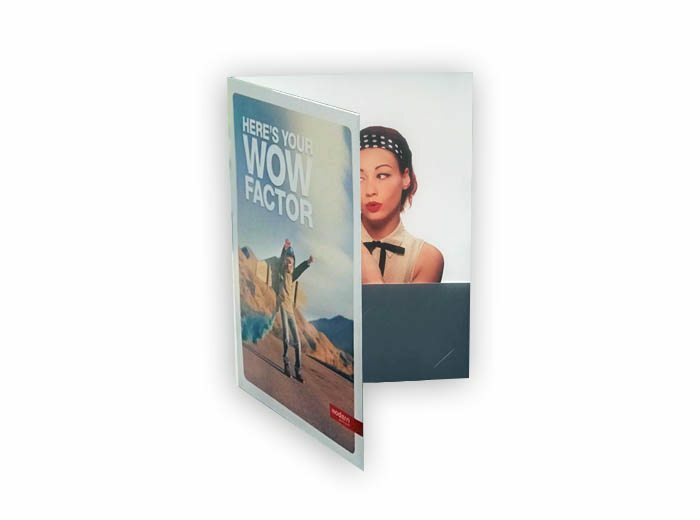 Enhance your booklet’s appearance with binding options from Perfect Binding to Coil Binding and Wire-O. Uphold your brand standards by creating custom folders. Ask about layout options. 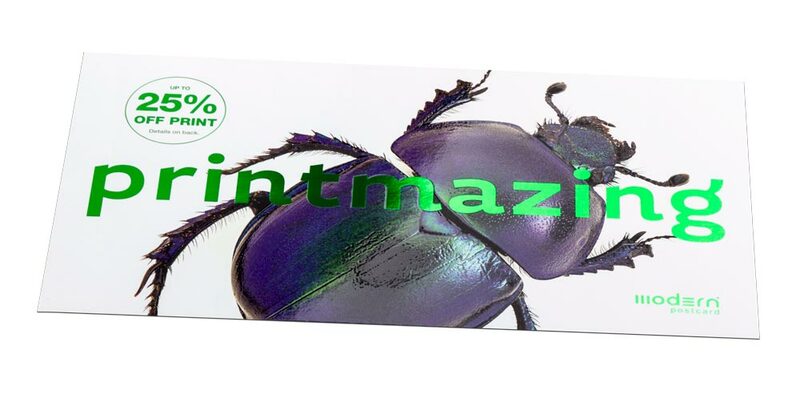 Go from good to WOW with foiling to spot gloss to textures like sand paper….and more! 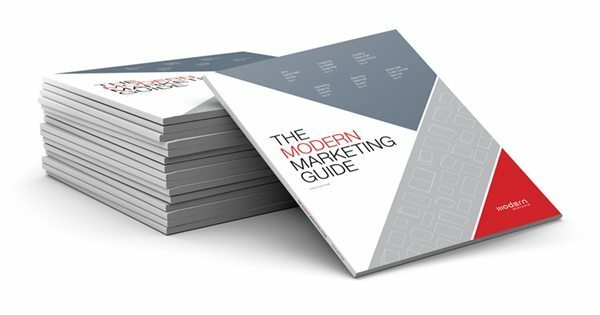 Uniquely folded products stand out, engage your customers, and make your business memorable.